Foothold Traps - Should You Use Them? 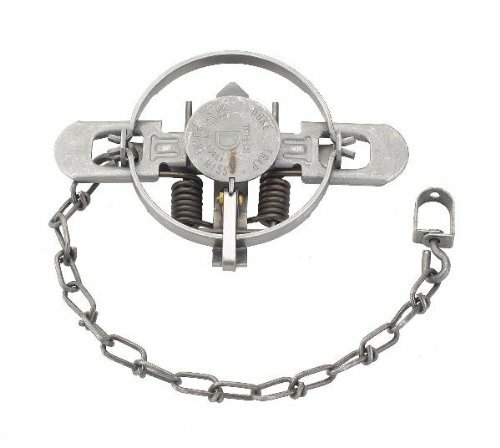 Foothold traps, also known as live-hold foot traps, are typically constructed of two metal jaws which are closed by a spring when an animal steps on the triggering device commonly referred to as the pan. 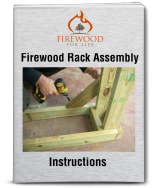 Unfortunately, many people assume this style of trap uses large, saw toothed steel jaws with huge springs that will cause extreme pain and injury. Historical traps might fit this description, but todays modern traps are much different. In fact, traps with serrated jaws have not been commercially produced in many years. Todays modern traps use rounded or padded jaws, advanced swivels and shock absorbing springs to reduce or even eliminate possible injury. Studies show that properly sized traps that are regularly checked and maintained do not cause significant or life threatening injuries. In fact, biologists and wildlife conservationists commonly use this style of trap to successfully catch and relocate a variety of threatened or endangered species. The animals are caught, studied and released back into the wild without serious injury or harm. Footholds are manufactured in a variety of different sizes and styles. 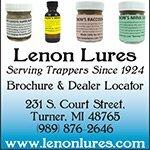 Trappers favor this style because they are small, versatile and they work great for catching a variety of different furbearers ranging from muskrats to coyotes. Long-spring traps - These are the oldest style of footholds. They're produced with either a single long-spring or a double long-spring and can catch a variety of different animals. Although they're very popular, their size and weight make them less popular than the more modern coil-spring trap. 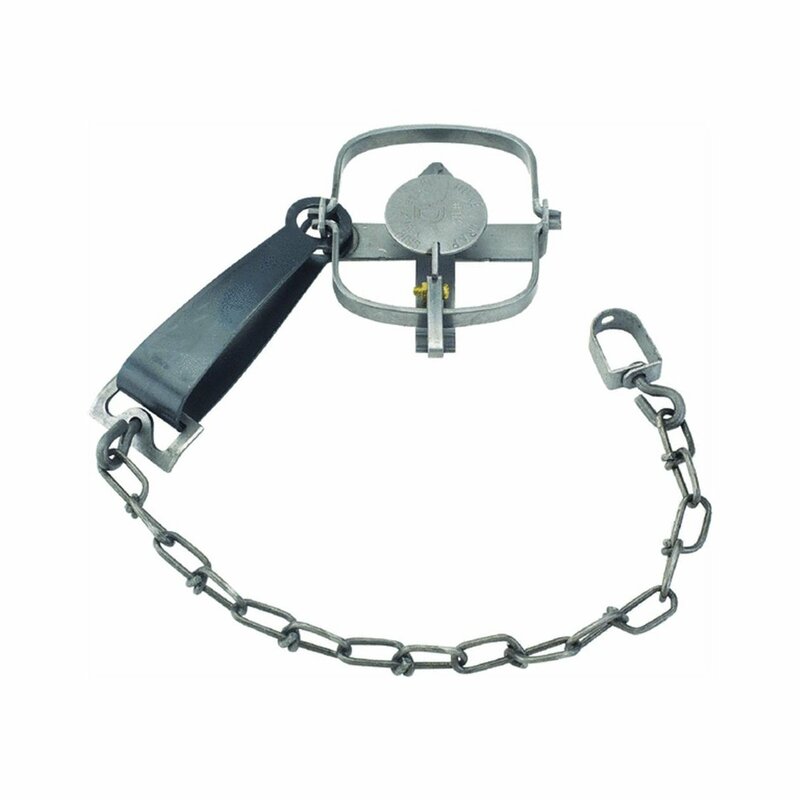 Coil-spring traps - The most popular form of foothold trap. 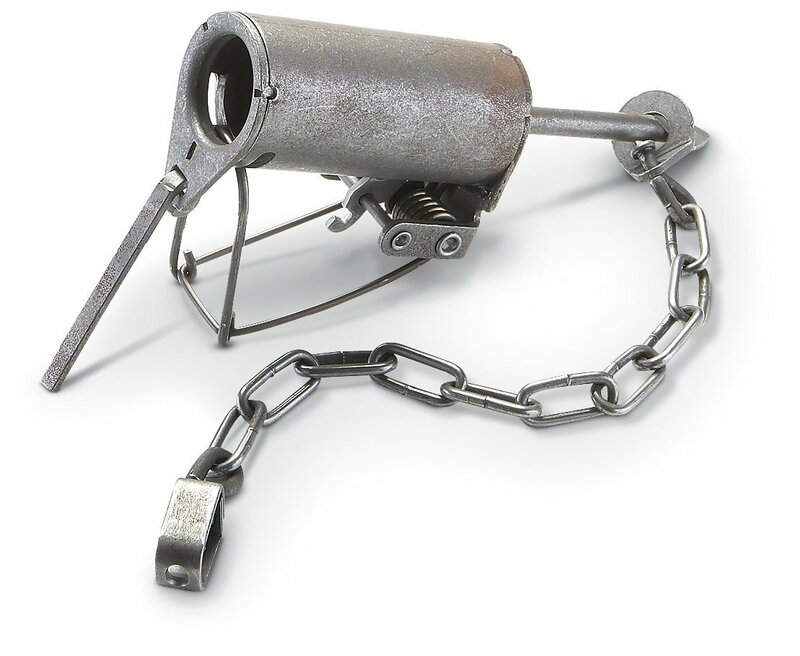 The compact design, speed and strength of the trap make it ideal for almost any species. 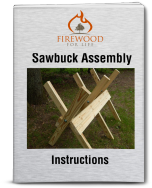 They're easy to conceal which makes them popular in land sets for fox and coyotes. 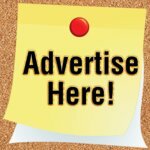 They can also be purchased in smaller sizes for mink and muskrat. Under-spring traps - Also known as a jump trap, this style uses a single spring under the trap to close the jaws. They're no longer commercially produced but many trappers still use them. Enclosed footholds - Used to catch raccoons and opossums, they nearly eliminate non-target catches because the animal must reach into a small opening to activate the trap. This style of trap works great in a setting where domestic animals are present. The live-hold foot trap is an effective and ethical way to trap a variety of different furbearers. The universal design, and proven track record of success makes this style of trap a great choice.